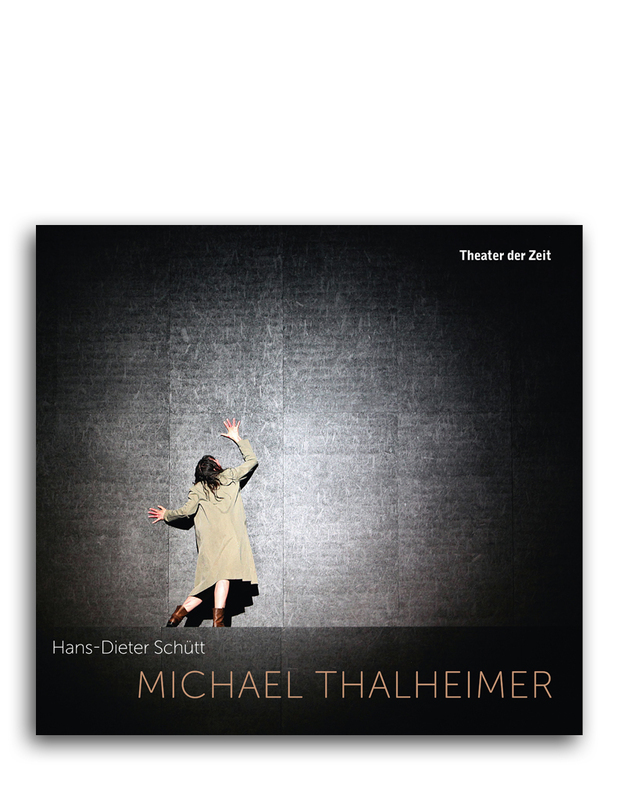 Michael Thalheimer is one of the most renowned directors of contemporary European theater. 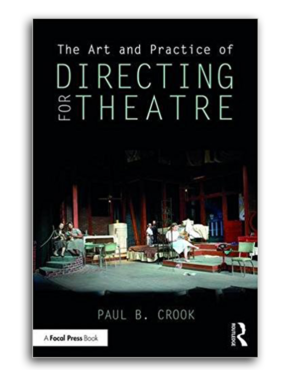 His productions penetrate the core of the drama, with surgical precision, he dissects the underlying human conflicts. 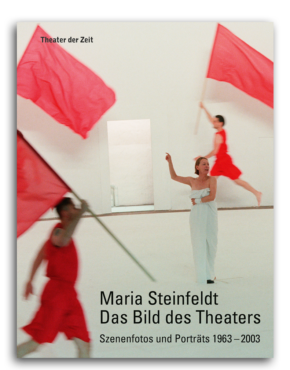 In the hopeless rooms of his longtime stage designer Olaf Altmann, he leads the actors to the point of the highest concentration. Their gestural play shows the figures where they are most lost, where they drive a relentless drive mechanism out of their skin, or they make an alienated existence freeze into artifacts. Nothing can cover up that deep solitude into which every human being has been immersed. 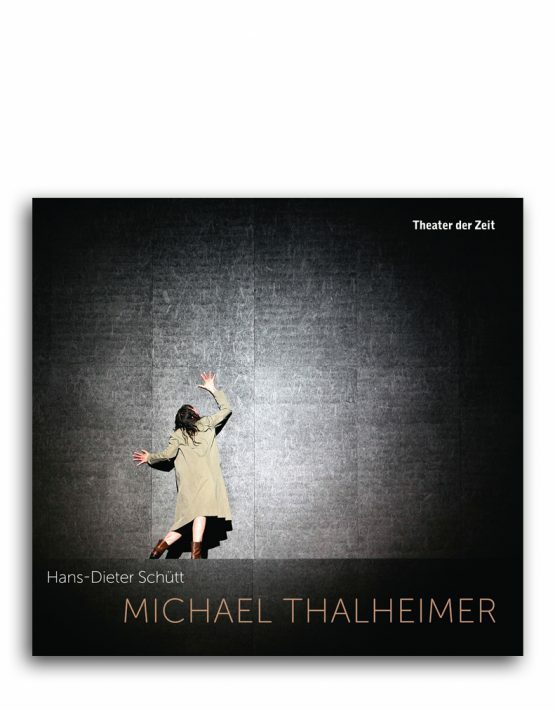 Hans-Dieter Schütt now presents the first monograph of the work of Michael Thalheimer. In large-format color pictures and in texts, conversations and contributions by long-time artistic companions, his entire previous work is presented. Hans-Dieter Schütt, born in Ohrdruf in 1948, studied theater sciences in Leipzig. From 1973 he was a journalist of the daily “Junge Welt”, from 1984 to 1989 his chief editor. He then worked as an editor for the daily newspaper “Neues Deutschland”, from 2009 to 2013 as director of the feuilletons. 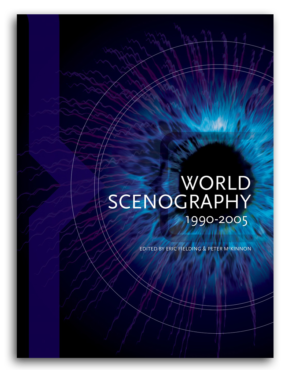 He has published numerous artist biographies and interviews, including Regine Hildebrandt, Kurt Böwe, Klaus Löwitsch, Gert Voss, Frank Castorf, Thomas Langhoff, Inge Keller and Dieter Mann. 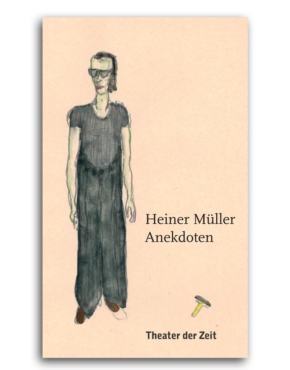 He is editor of “Heiner Müller – Pictures of a Life” (with Oliver Schwarzkopf) and “Peymann from A to Z”. 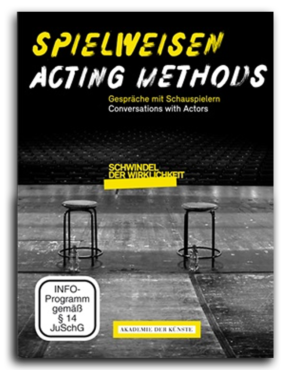 Together with Ulrich H. Kasten he has produced documentary films, including “Die Langhoffs” and “Der Eisische Vorhang – Theater in Berlin “.